Look At Our Partners For Your ME And NH Home Automation! Technology can sometimes be tricky, but we work with the best-in-class providers in the industry to offer you a choice menu of capable products and devices to meet your project goals and ensure effortless control of your systems. 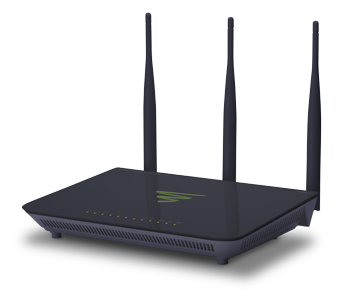 Once we integrate your new smart home or workplace with an intelligent system, the fun part is learning how to control it with a magical touch on a simple and elegant device. The ability to control all the systems in your home seamlessly is true measure of wizardry, all while the technology behind them remains completely hidden from the naked eye. In a world of cookie cutter products, Triad is the sole company designing and manufacturing a comprehensive line of high-end architectural loudspeakers. We don't look at our products as commodities, but rather as individual Unique Solutions to the problem of seamlessly integrating high-quality sound into a sophisticated living environment. Founded by the inventors of the world’s first in-wall speaker system in 2012, Origin Acoustic’s history goes back much farther than the date would suggest. 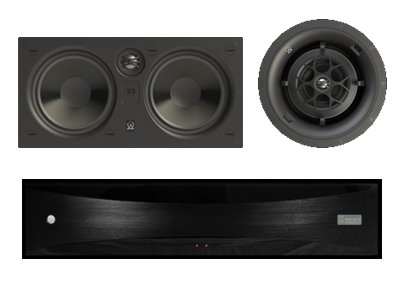 Their philosophy is simple: reduce room clutter without sacrificing high quality, high fidelity sound. The original in-wall unit revolutionized the marketplace, becoming the cornerstone for many manufacturers including Sonance, JBL, Bang & Oulfsen, SpeakerCraft, Niles Audio and others. Today, the originals are back with Origin Acoustics, a new leader in high-end audio equipment. 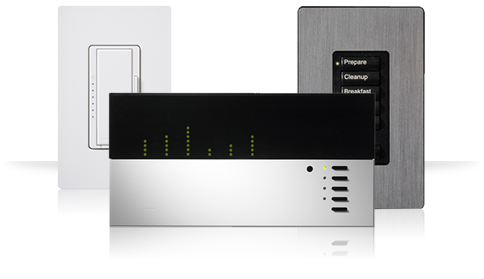 They continue to grow and innovate as they carve a space in the contemporary landscape of home audio. 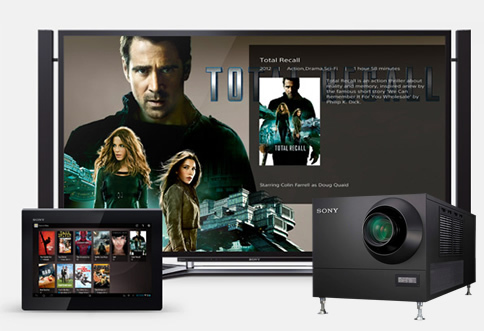 TiVo has evolved from the pioneer of the DVR to its role today as a leading provider of advanced television to the cable industry domestically and abroad. 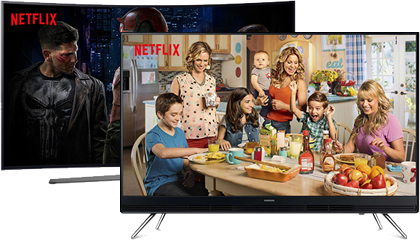 TiVo creates consumer products and software to deliver a branded viewing experience that integrates traditional and next-generation TV. It also provides leading solutions in television audience research and interactive advertising. A touch screen is only as powerful as the system behind it. Control your lighting, music, movies, HVAC… keep an eye on your surveillance/security cameras and monitor energy management throughout the home; the possibilities are endless. 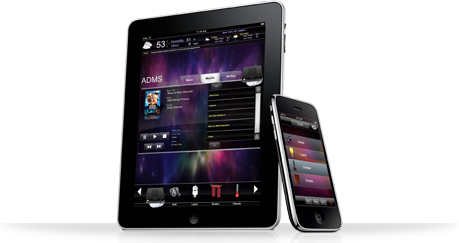 Integration with Apple® is the perfect marriage of content and technology to create the perfect home automation system.